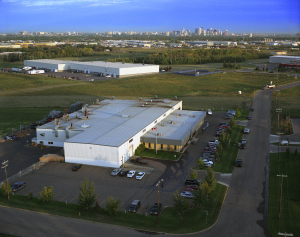 Edmonton is home to Black Cat’s head office, a 36,000-square-foot manufacturing facility, and a 24,000-square-foot warehouse and distribution facility. Black Cat operates two blade factories and a foundry, totaling 219,000-square-feet, in Selkirk. 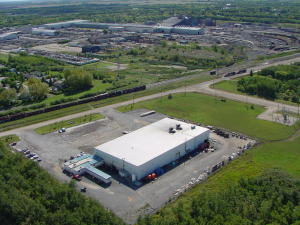 Neighbours with the “MRM” steel mill, this town has a rich history in supplying North America with high quality steel products.